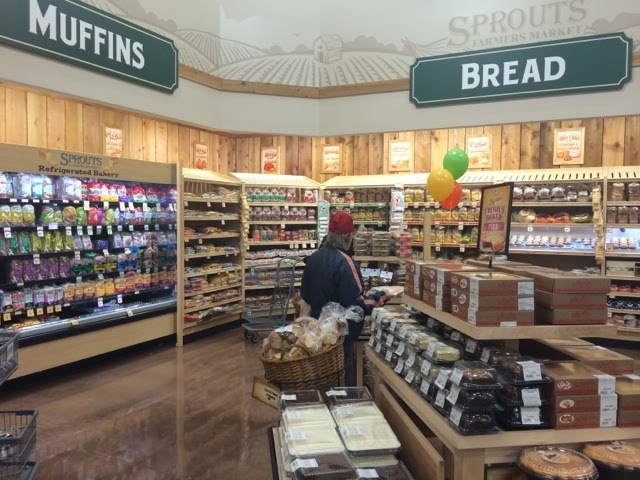 Arizona-based Sprouts Farmers Market opened it's new location on Yale this week. The store, just south of the I-10 feeder, announced their grand opening with a flyer celebrating their "Heights Location." Well, sort of. 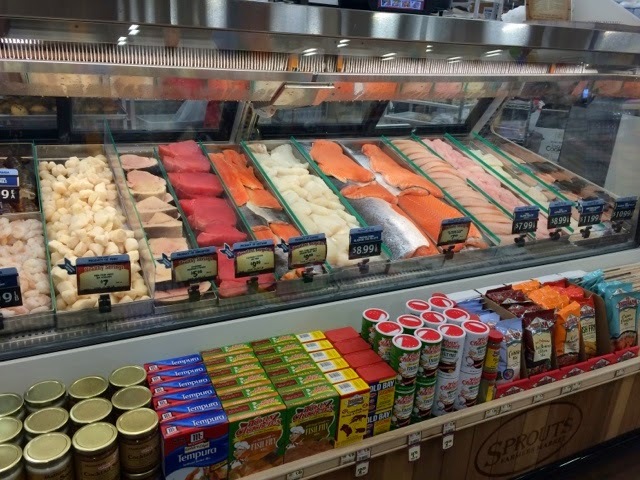 Regardless of their actual geography, the neighborhood has been buzzing about having an option closer and/or more affordable than Whole Foods, that isn't Kroger. The first thing I noticed when I walked in is how small it is. When you compare it to any of the other supermarkets in the area, it's practically minuscule. 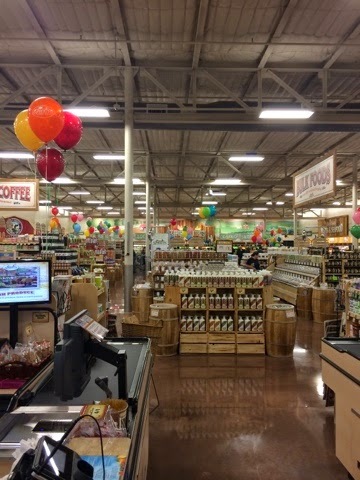 Having never been to a Sprouts before, I am unsure if this was a choice specific to this location, or if all of their markets are roughly this size? It kind of reminded me of the conversation I had at holiday party once with a regional manager from Target. I mentioned I live in the Heights and he told me the Taylor location is the 2nd highest earning Target in greater Houston, with the first being a huge super store in Katy. Everyone at Target corporate was shocked when this came to be. 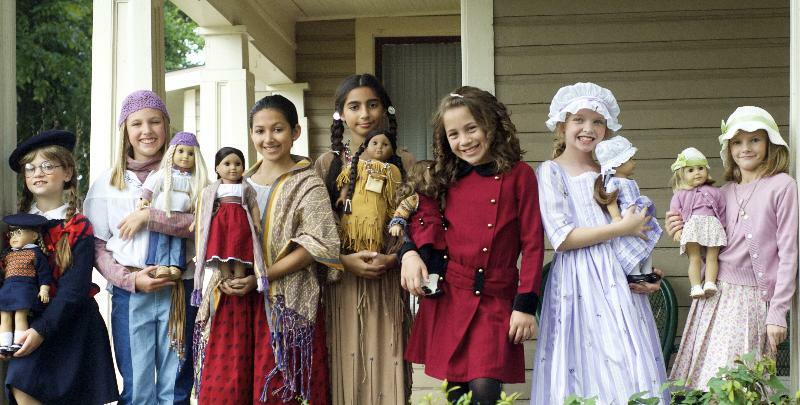 It was largely because they built it based on the demographics from 2000, which didn't reflect any of the growth that had happened in the Heights or Washington corridor between the census and the development. This was why they didn't build it as a Super Target and subsequently reconfigured the space to cram food in there, as well as to bring in more merchandise across all departments. 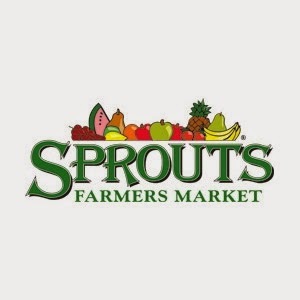 Knowing this story, I am left to wonder if Sprouts under-estimates how much business they will actually do, or if a smaller store is their m.o.? 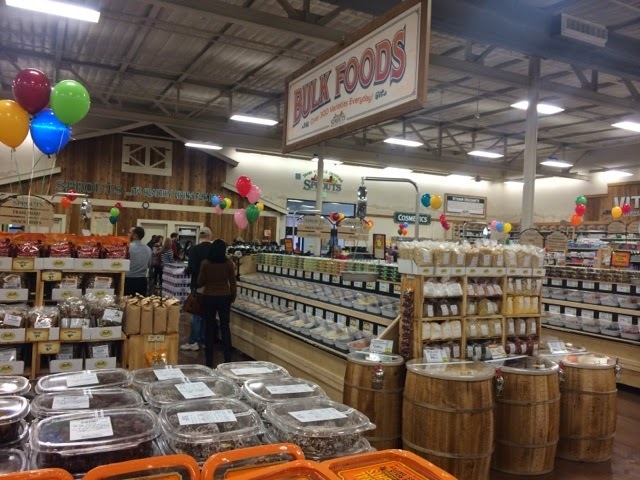 When you enter through the southern door, you will find a large vitamin/supplement section, plus some health and beauty. The north door takes you in to their bread and bakery section. It was small, yet solid; not overwhelming but you'll find most of what you want. Muffins and other breakfast pastries, breads ranging from Mrs Baird's White to Ezekiel Sprouted in your normal price ranges. Some pies and cookies, but not as much as you see at either WF or Kroger. 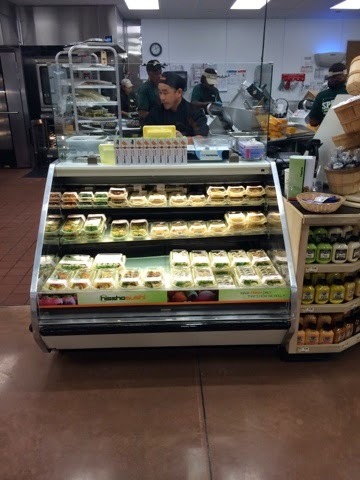 There is also a large case of chilled, natural sodas for individual purchase here, in close proximity to the prepared foods. 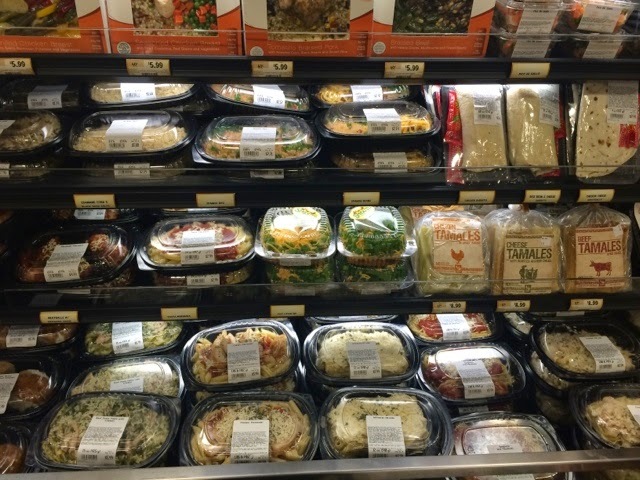 The prepared foods case is small with mostly salads, but also some pasta casseroles and other items to bake that look suited for 1 very hungry or 2 not as hungry people. Not huge and probably best suited to "it's late and I need to grab anything for dinner" for my family. When the Sprouts was first announced, everyone who had been in one before raved about their bulk selection and how it blows our usual supermarkets away. 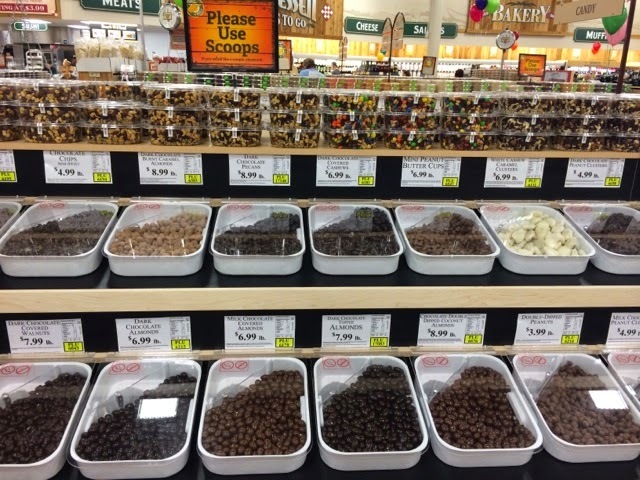 I rarely ever buy from bulk bins so I can't comment from experience, but they did have a nice selection and I bought yogurt covered raisins, happy to buy just as much as I think my five year old should have access to. With two small kids at home, crackers are a staple. We love the Annie's bunnies and the Back to Nature version of wheat thins. 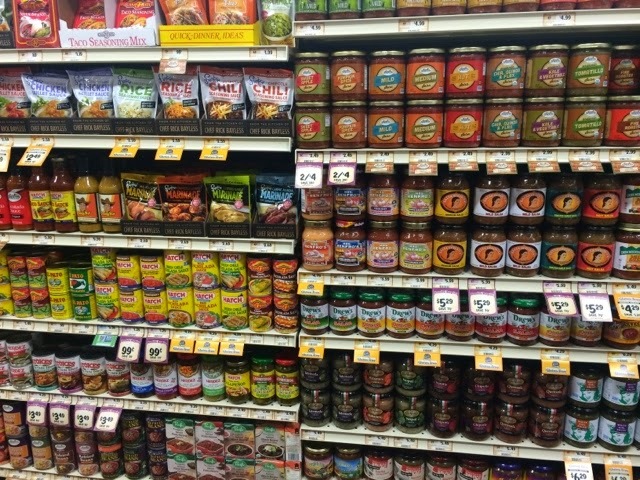 The prices were comparable to Whole Foods and less than Kroger's natural foods section. 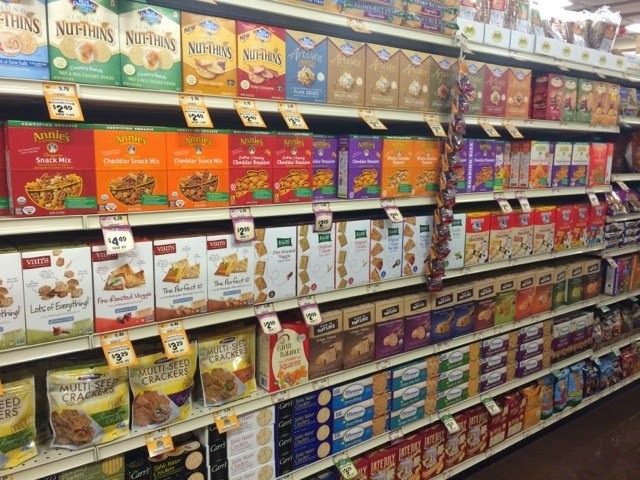 However, if you want something like basic Triscuits or cheap saltines, you'll be out of luck at Sprouts. Cereal was the same way. Lots of organic variety but no Cheerios. 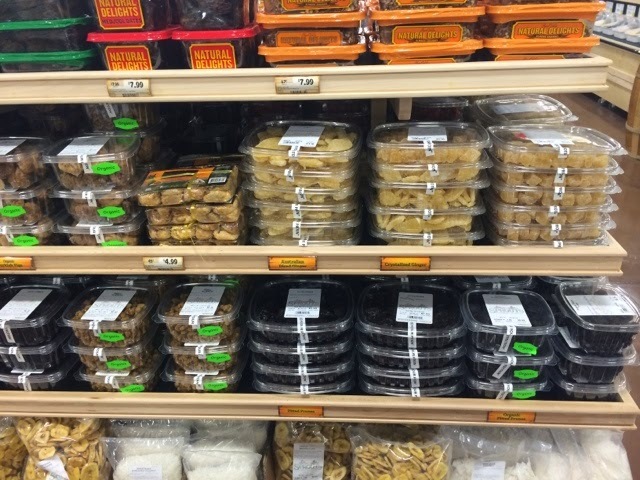 Small "ethnic"selection of Asian and Latino pantry items. 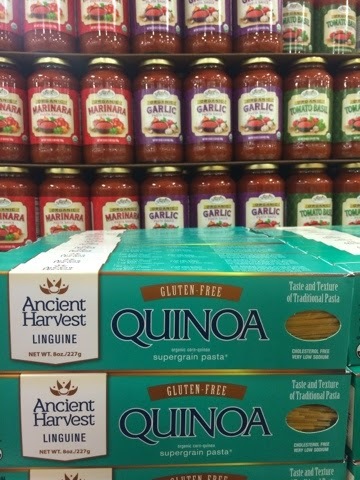 There were definitely ample Gluten-Free options sprinkled through out the store, including several quinoa pastas. The overall pasta selection was small, but the sauce variety was surprisingly wide, with their house brand organic sauce on special for $2.00/jar. This is a great deal (as long as it tastes good, which I can't verify at this point). Even the regular price of $3.49 is good for a decent organic sauce. 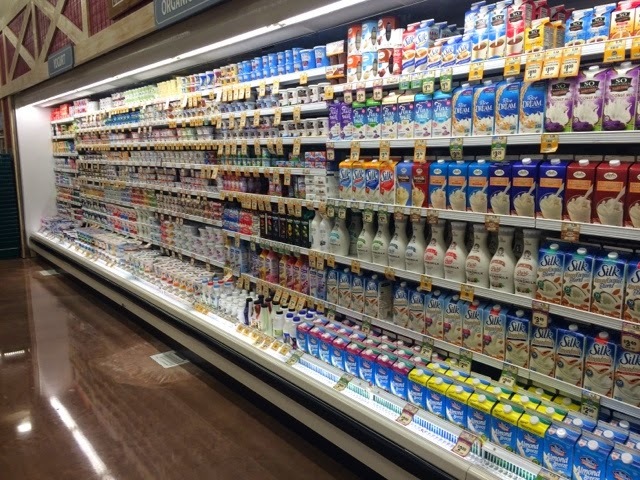 Good dairy selection- plenty of yogurt and the basic sour cream/butter/cottage cheese. Mostly organic but they did also have some non-organic milk. Prices were normal, but specials were really good! Note that if you come in the south door (on your left when facing the store), and go straight back to dairy, you won't find cheese. 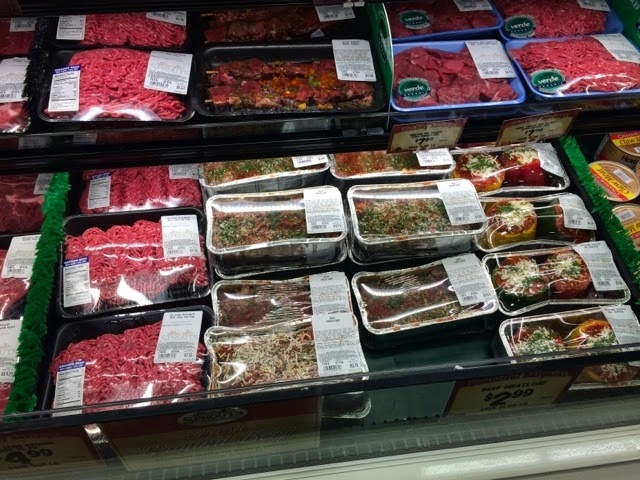 The cheese selection, including slices, shredded, and blocks, is over by the bread department. 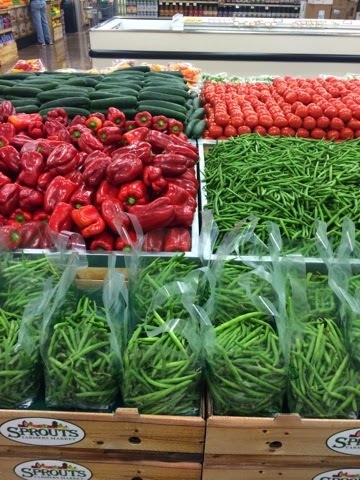 The produce was a sight to behold-- so pretty! 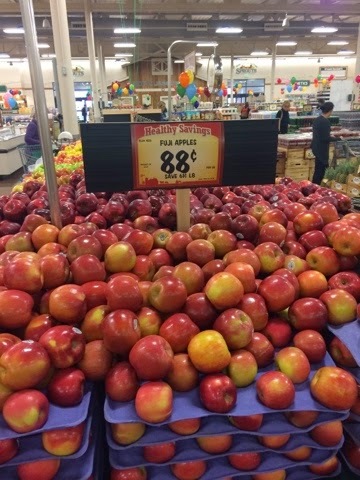 Now, common sense might suggest to you that the store just opened, so of course the produce looked great. Those of us who went to the Broger on Studewood when it first opened know this isn't always the case though. You might remember, I found multiple bags of rotten lettuce on their first day open. 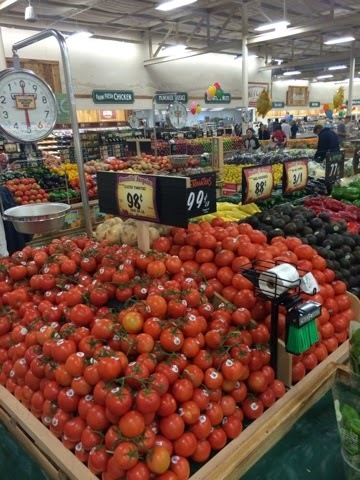 Anyway, the produce at Sprouts looked gorgeous. Their veggies are everyday basics, not a lot of exotic or unusual items. I think for most people this is ok, but if you are, say, looking at a recipe that calls for something not-so-basic, you may want to save yourself two trips and head straight to Whole Foods or Central Market. 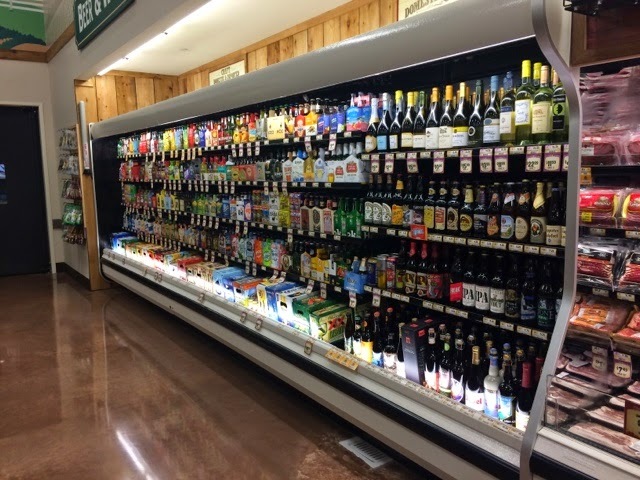 Wine and beer selection is very small, but there are at least a couple things any wine or beer snob can throw in their cart for dinner at home or to carry to a BYOB restaurant. 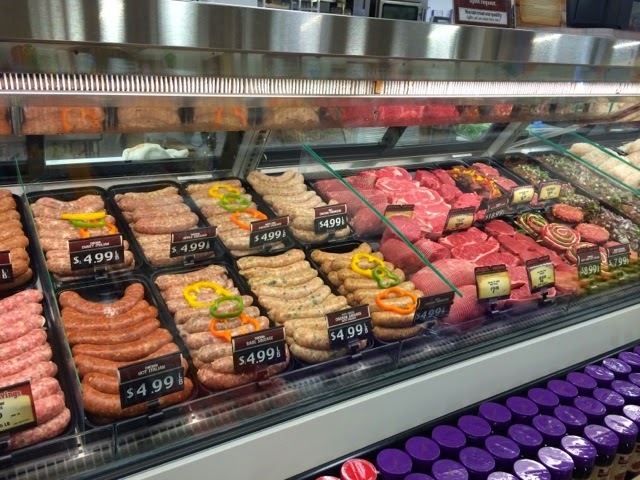 Meat case looked great. My husband is all about a variety of sausages, so this will please him. 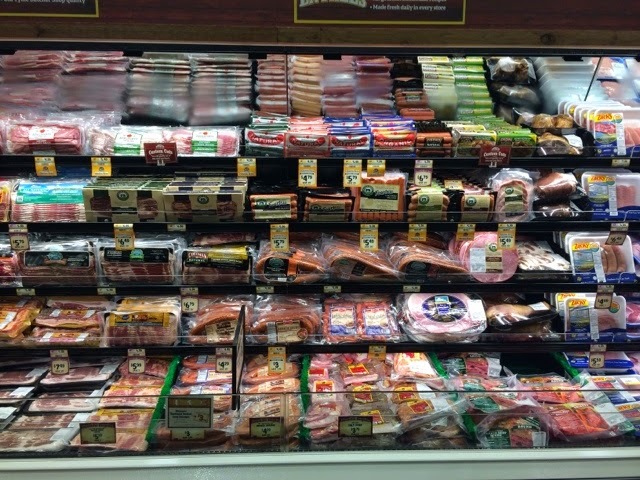 Bacon, hotdogs, and other meats of that variety are pretty much all organic and uncured versions. Meat loaf and stuffed peppers looked really good! 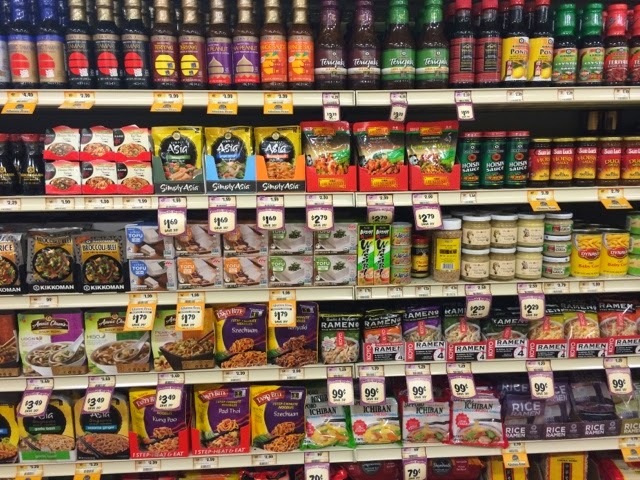 Glad I saw these outside of the other prepared foods selection. Fish looked nice. 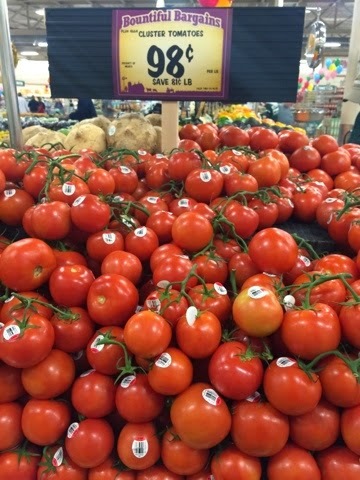 Cheaper than Whole Foods; not dried out and old-looking like Kroger's. Cashiers were nice and helpful, although they did not know (or just didn't bother to) pack my cold items together and pack other like-items together. I worked at a grocery store in college and we were trained very specifically on how to bag. Because that made me somewhat neurotic about bagging, I always put things on the belt in the order I prefer them bagged. 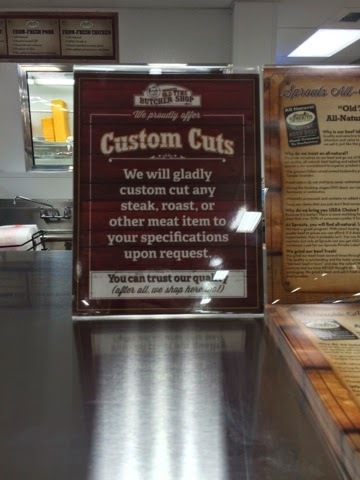 Whole Foods always gets it right. Kroger will put a bottle of bleach in with your produce and a half pint of ice cream with your dry goods. Like most other aspects of comparing the three, Sprouts still has some work to do, leaving them firmly in the middle. P.S. You can access their sale flyer and store coupons on their website. Back in 2010, I was invited to an open house at a new recording studio in the Heights. I couldn't make the event, so I was invited by the studio owner for a private tour instead. What resulted was not only a blog story (This Neighborhood Is Being Recorded) but a wonderful friendship. It is a funny "small world" kind of story. As Mairi Cox, whose husband Paul is the audio engineer who runs the studio, gave me a tour and talked about the studio, their then 18 month old daughter Clara toured with us. I also had a toddler around the same age and conversation flowed between studio business, living in the Heights, and parenting. Eventually my younger son went to school with her daughter. In a real small world twist, Mairi's mother ended up teaching both of my sons at the Montessori school they attend; one that Mairi, herself, also attended as a child. Us meeting- it was all kind of meant to be. After the tour, Mairi invited me to see their home behind the studio. I met her dog, Telly, whose fluffy, Samoyed hair was appropriately caked with some mac'n'cheese (appropriate when you have a toddler, that is). We talked a lot about the Heights and living on/ raising kids in a business dominated area, which I was totally fascinated by. I love living in my little Historic District- tidy bungalows all in a row. It was hard to imagine living in the heart of the 19th Street shopping district! I asked Mairi what it was like living on 19th Street in the middle of a commercial district. I kind of expected an "it is what it is" answer, but that is not what I got. She referred to the store owners as her "neighbors" and said they all drown Clara with attention. She said "When you live in a [residential area], you can't just walk outside and in to your neighbors house," but she can. The merchants on her block were totally supportive, even when construction of the building took up Gen's parking lot. She likes the fact that it's kind of the "opposite of a neighborhood" by being full of activity during the day and then totally quiet at night. 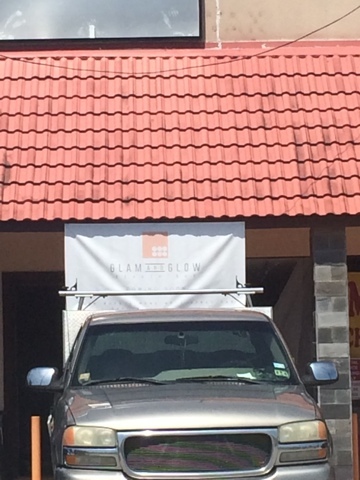 Of course, it suits the work they do as well. 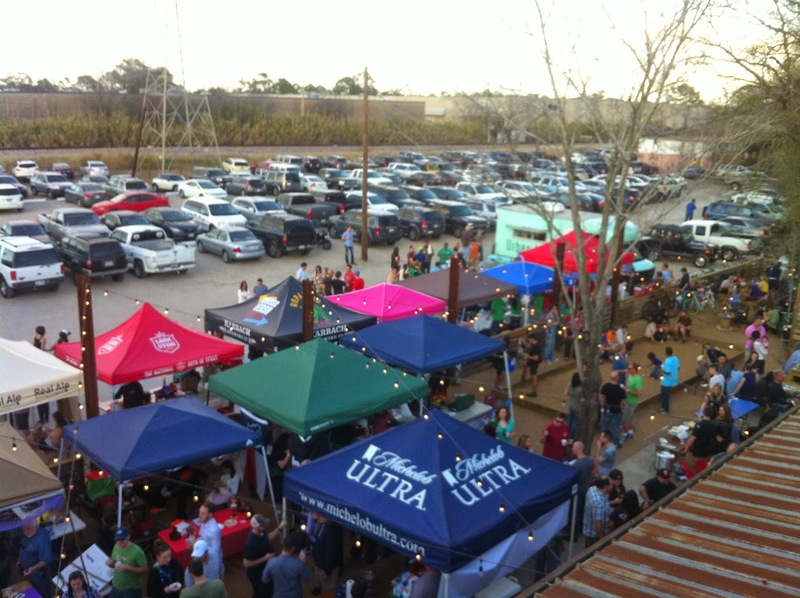 "Bands can hang out in the [front courtyard] and not disturb anyone." She also loves how she can walk so many places. That, she says, is a "Heights thing." Now it's almost five years later. Mairi and Paul have added to their family- another Samoyed, Sampson, and also had another child, Georgia, who is affectionately known to everyone on 19th Street as "Peach." The Cox family has grown and the demands of their recording studio have grown, as well. They are currently working to meet the growing desire for their studio by reconfiguring current space to add a second studio. They have also added an education component with a program for people who are interested in becoming Audio Engineers. The years since they put up their metal building have brought a lot of changes to the Heights and 19th Street, as well. Having the shopping district as their front yard gives the Coxes a unique perspective on the neighborhood. 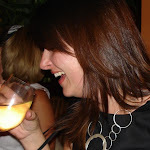 I asked Mairi if she still has the same feelings about living in our own, little downtown. "We absolutely love being in the Heights. And we love living on 19th Street. We actually bought the lot in early 2008 and definitely noticed the neighborhood changing. Sometimes we walk our dogs down the street and try to remember the histories of all the storefronts. It’s actually hard to keep track of all the changes, even though we’ve been here for just a small fraction of the street’s history. Of course, we were sad to see some great neighbors go, like Tansu, Young at Art, and Balinska’s." Paul Cox, left, was as an audio engineer in LA, working with the likes of Macy Gray, Stanley Clarke, Ernie Watts, and more. Home in Houston, Cox records local musicians at his 19th Street studio and offers classes in Audio Engineering. Cox has a positive outlook for the recent wave of businesses, though. There are some tough losses (Harold's comes to mind), but she sees "there are also new businesses with a lot of momentum." And as far as the future, Cox says "more than anything, the sense of community among the merchants seems to be solidifying more and more, which is great. There are some really motivated new businesses and everyone’s attitude is really positive." As the Heights has grown in popularity, it's hard to imagine it could do anything but help 226 Recordings to be in the heart of one of Houston's most popular communities. This has been especially true for the Audio Engineering program they added. The new program is a unique opportunity to learn the craft of audio engineering school right inside their Heights recording studio. 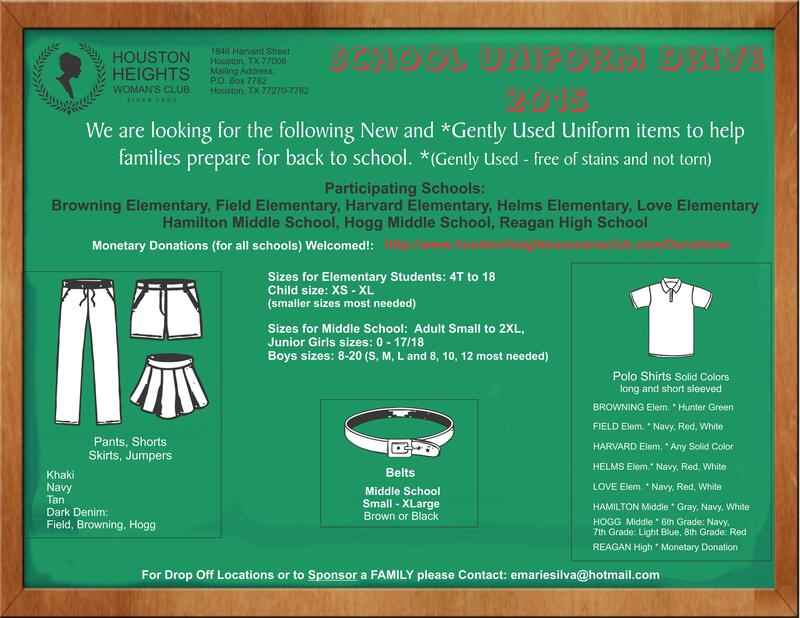 While they get students from nearby areas like Garden Oaks, Oak Forest, Near Northside, and, of course, from right here in the Heights, they also draw a lot of future engineers as far away as Katy, The Woodlands, and Pearland. It's worth the commute for a lot of people. 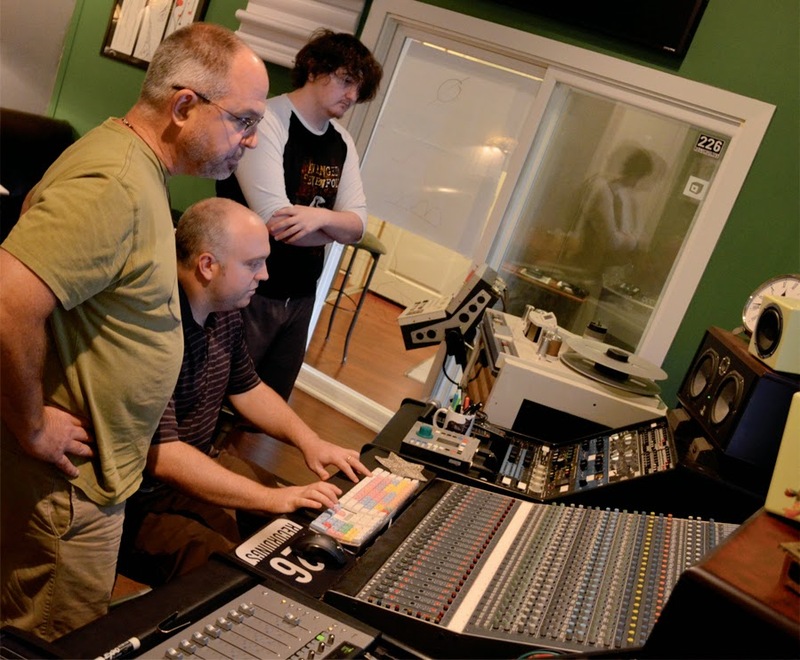 226 has created "an intense" and hands-on 16-week program, which consists of instruction during three 3-hour classes and one 4-hour lab per week, which prepares students to be audio engineers, not just assistants. They also go beyond instruction, to help with client development for their students. And often, the supportive environment plus great, local vibe of our neighborhood wins them over. "More than a few students that lived in the suburbs have moved to The Heights after getting to know the area by attending our class," Cox says. 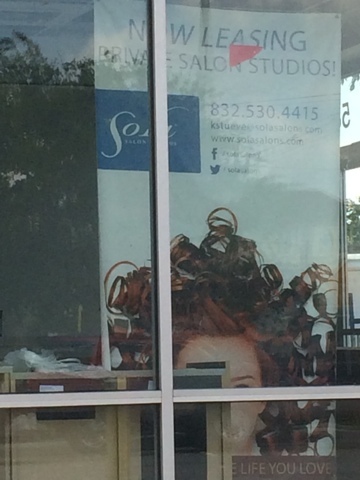 "Our students and clients definitely take advantage of our location. We love giving clients and students recommendations on places to shop, eat, or drink. We are very proud to be where we are and really enjoy sharing all the area has to offer with our guests. Down House, Carter & Cooley, and Alli’s Pizzaria are places we always recommend to anyone looking to grab a bite. I can’t tell you how many times a client or student has called and said they’re just grabbing some Boomtown and will be right over. Or after a session or class, they head over to Vinal Edge to shop for records." 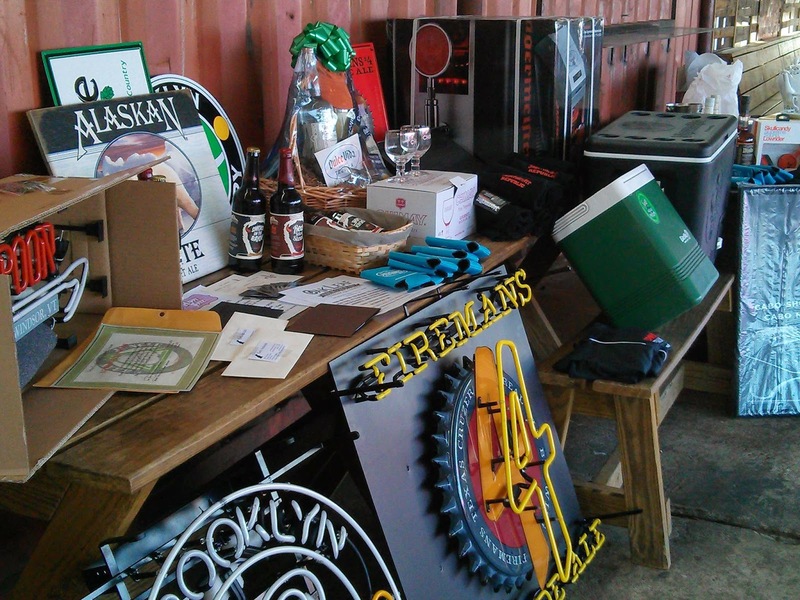 The Coxes are rabid supporters of local businesses, too. I can go with Mairi to pretty much any store in the Heights, not just on 19th Street, and they know her. This is because their shopping philosophy is "to pretty much to look for whatever we need from one of our neighbors first." 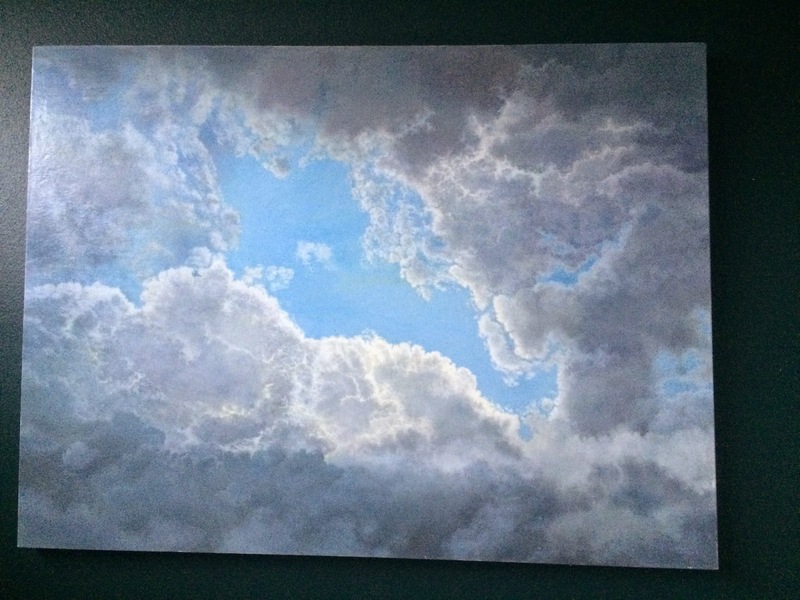 This great 48x36 painting hangs in the living room of Paul and Mairi Cox's home on 19th Street. It is from their 19th Street neighbor, Gallery M Squared. This shows in their home and their studio. "Many pieces of our furniture are from Gen’s Antiques, and probably all of our picture frames and lamps we own are from Bliss on 19th. And of course our kids are taking advantage of Big Blue Whale being right across the street. Thread and Man Ready are also pretty well represented in our house. 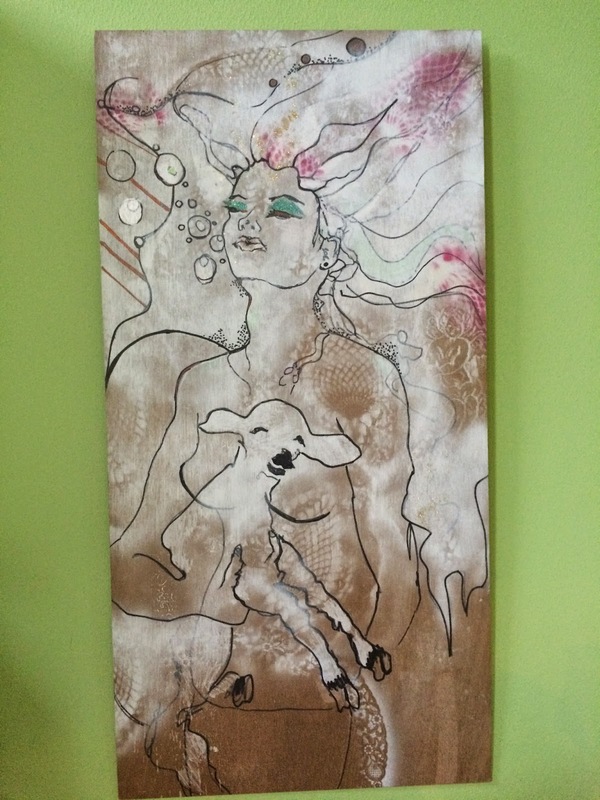 All of our art is from Gallery M Squared or directly from a local artist." The art part is key for Mairi. 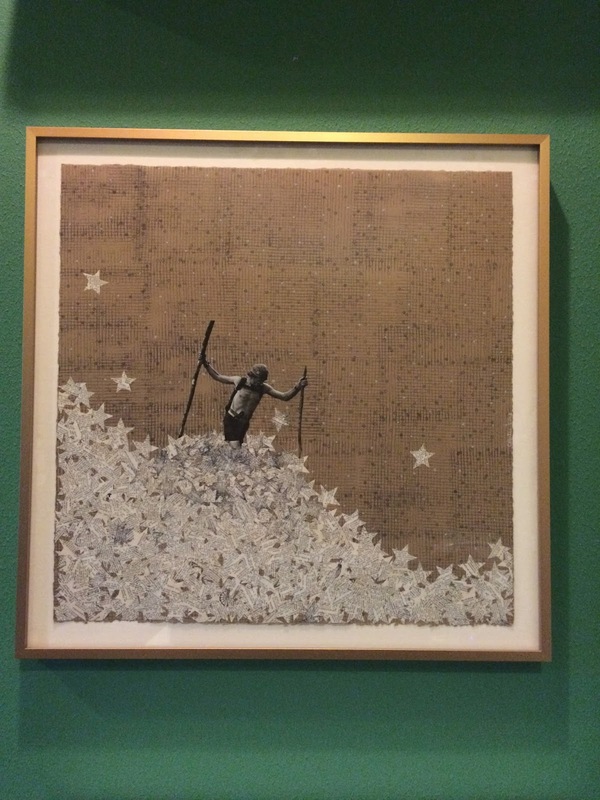 Another painting in the Cox home, purchased from one of my favorite Heights stores, Hello-Lucky. "I think having local art in the studio is especially important. Even though we don’t create visual art, we definitely feel proud to help recording artists fulfill their visions. We know how hard it is to make artistic dreams a reality, so it’s important to us to support local artists regardless of their medium. " This local-centric behavior has made a difference in surprising ways. This year one of their engineering students actually decided to forgo the Galleria at Christmas and do all his shopping on 19th. He lives in Katy, so Mairi thinks it says a lot about what the neighborhood has to offer. And I'm sure her leading by example had an impact as well. She was impressed with his dedication to this community and, like many of us, ended her thoughts with "I wish some of our residential neighbors cared as much about our unique local businesses as he does." Me, too. 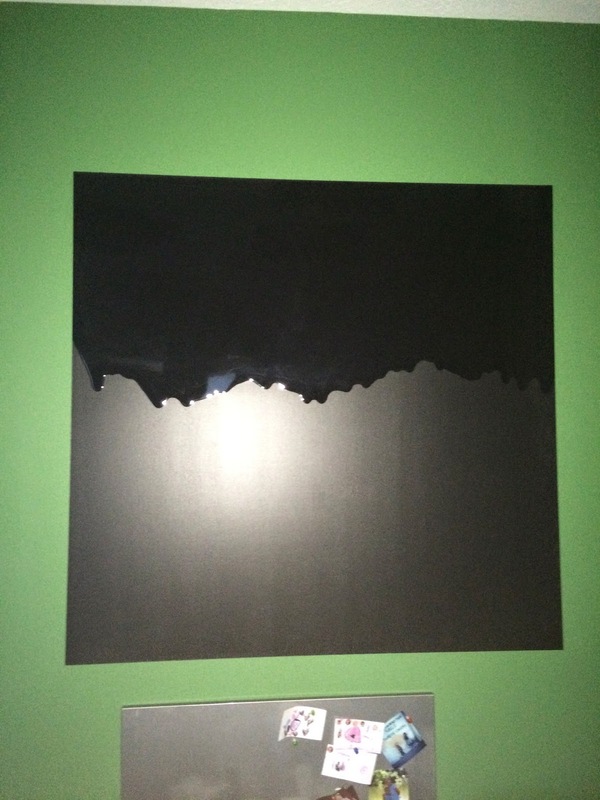 This piece from Gallery M Squared hangs in the studio at 226 19th Street.